In our fierce talent market, every day your hiring process drags on is another day your company misses out on revenue and risks losing its top prospects to faster competitors. 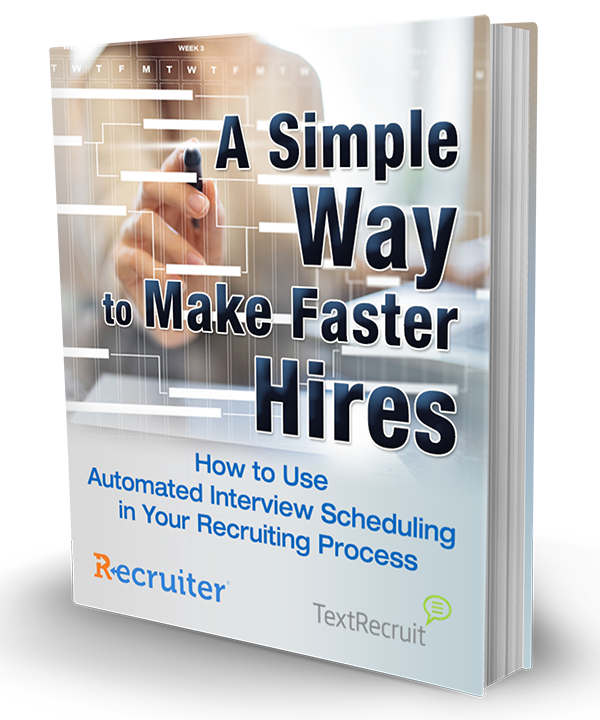 While recruiters, HR pros, and hiring managers can’t cut corners with interviews and assessments, they can streamline their hiring processes by automating away cumbersome manual tasks. Interview scheduling is a prime candidate for automation, as it requires little in the way of active thinking or problem-solving, while still managing to take up far too much time for both recruiters and candidates. With interview automation tools, candidates can schedule interviews themselves, no back-and-forth required. This convenient approach to scheduling can shave days off the process, allowing employers to get top talent in the door faster. tools are particularly powerful when combined with chatbots. The chatbot can handle the outreach and scheduling entirely, freeing up the recruiter so they only have to worry about the parts of the hiring process that actually require their involvement, such as the interview itself. 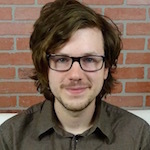 Matthew Kosinski is the managing editor for Recruiter.com. © 2017 Recruiter.com, Inc. All Rights Reserved.